You love owning that special snake, likable lizard or terrific tortoise, and you want to make sure that they are happy, healthy, and enjoy their lives with you in your home. To do all this, you want to make sure you create the comfortable environment they need so that they can thrive and be well. Having the proper housing for them, getting the food that they need, the vitamins and supplements they need and having whatever you may need to help them stay healthy is important, and you need a good source where you can go and get these items. Using an online reptile supply store like ours at the Painted Reptile is the best decision you can make. All you need to do is look around at your local pet store, whether it is one of the chain pet stores or a local shop, and you will quickly see that getting the items you need from them is going to be difficult. Stores like this do not often carry many reptile supplies because they simply may not sell enough of it to justify taking shelf space in their shop. You may have a hard time tracking down that specific supplement you need or the right heating element or temperature and humidity gauge you need for your pet. When you turn to us at the Painted Reptile, you will work with an online reptile supply store that has just what you need for your pets. 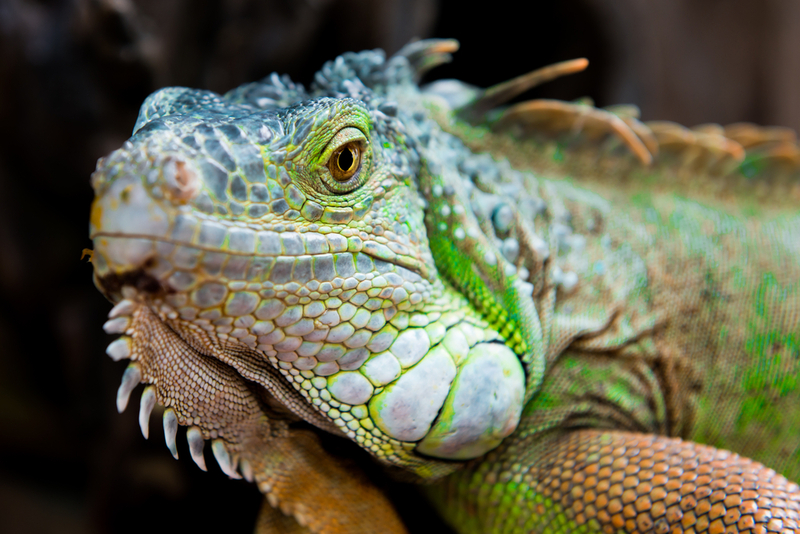 We have a physical shop in the Los Angeles area and offer a complete line of reptile supplies designed to meet the needs of the reptile owner like yourself. You will find all the top brands of the supplies you need at our online shop so you can place an order anytime you need something and get it shipped right to your doorstep. 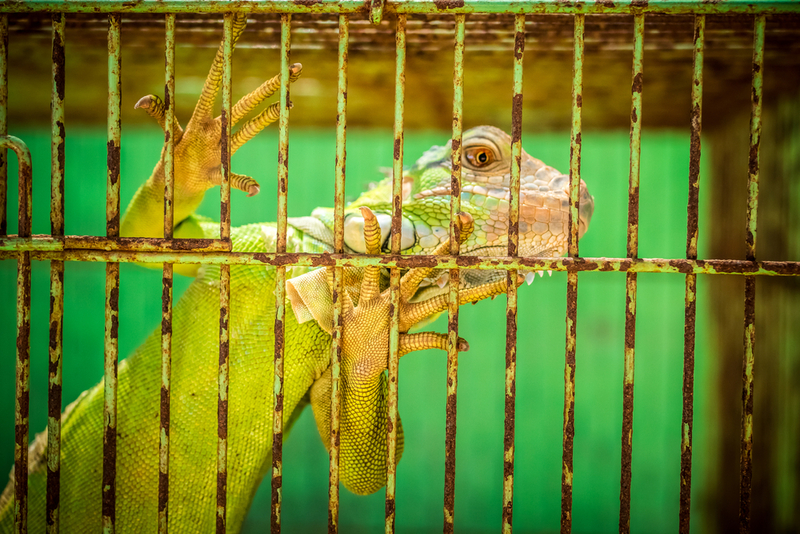 Instead of struggling to find the supplies you need to keep your reptiles happy and healthy, come to us at the Painted Reptile and shop our online reptile supply store. You can look at our inventory here on our web pages and place a secure order with us, and we will fulfill your order and ship it to you as quickly as possible. For questions about a product or order, you can give us a call at (818) 697-5870 to speak with our online department, and we can assist you with what you need. Once you order from us, you will know you have a quality online source you can use for all your reptile supplies.